Chaser's Frozen Cup is not simply a hockey tournament; it’s a cause dedicated to raising funds for autism awareness and support of local families living with autism. In loving memory of Chase Miller Pottorff, a wonderful little boy with autism, we created The Frozen Cup to help St. Louis families cope with the uncertain future of an Autism Spectrum Disorder (ASD) diagnosis and offset costly treatments. 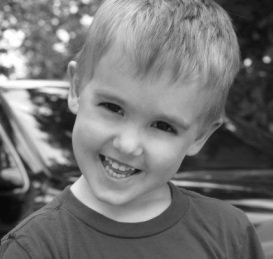 Chaser's Legacy: Autism awareness and financial help for local families affected by ASD. Join us for The Frozen Cup, The Melted Cup, and the Fore-A-Cause Golf Tournament. Please participate, volunteer, donate, share, buy merchandise, sponsor and support The Frozen Cup. 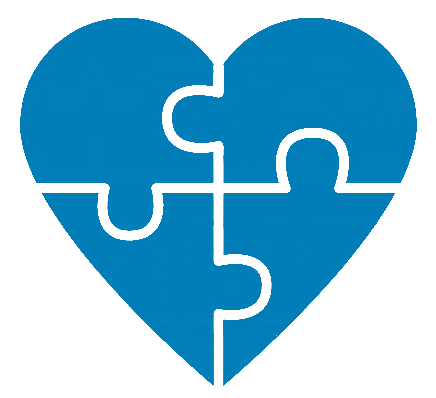 Today, nearly 1 in 68 children have an autism diagnosis; it is the fastest growing developmental disability in the Unites States. Unfortunately, there is no cure for autism, only treatment. The average cost for treatment is $60,000 a year per child. We know first-hand the emotional, physical, and financial hurdles of an ASD diagnosis and want to bring hope to families affected by autism. Not only does autism completely change the lives of the families with an ASD child, it affects all of us as we enter the future with an increased number of autistic children and adults in our schools, communities, and workforce. Together with Chase’s legacy, we can make great strides to change the face and future of autism. Each year through The Frozen Cup, we’ve come together as a community, doubled our donation power, and helped many local families get the help they so badly need. 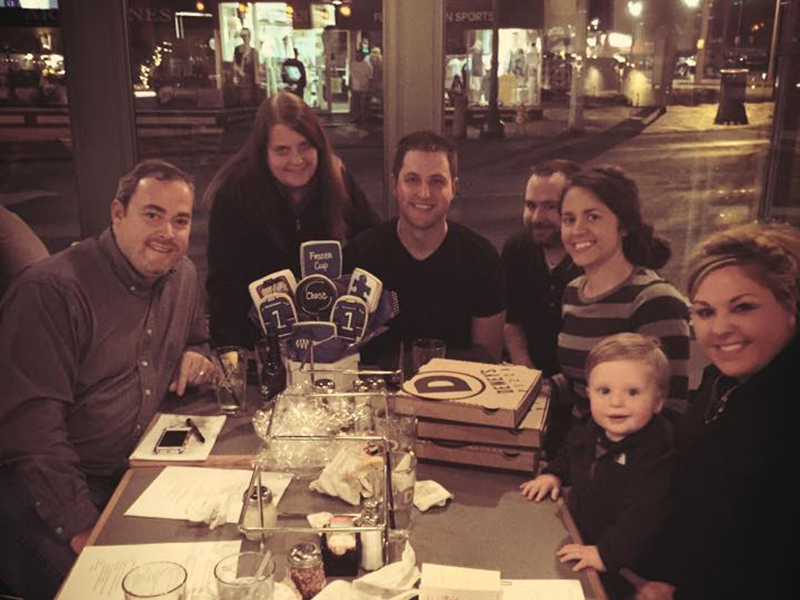 We are on a mission to make sure one special little boy's life didn't end in tragedy–that his legacy lives on. At the age of two, Chase was diagnosed with Autism Spectrum Disorder (ASD), which marked the beginning of rigorous and costly therapy. To the delight of his therapists, Chase started a revolution for other ASD children by communicating via iPod and iPad. Through these means of technology, they were able to gain insight into Chase's wonderful mind, and hope for all ASD children was growing. Then, while Chase was busy making progress and helping the ASD community, tragedy struck. In August of 2011, Chase was hospitalized with kidney failure from Hemolytic Uremic Syndrome (HUS). 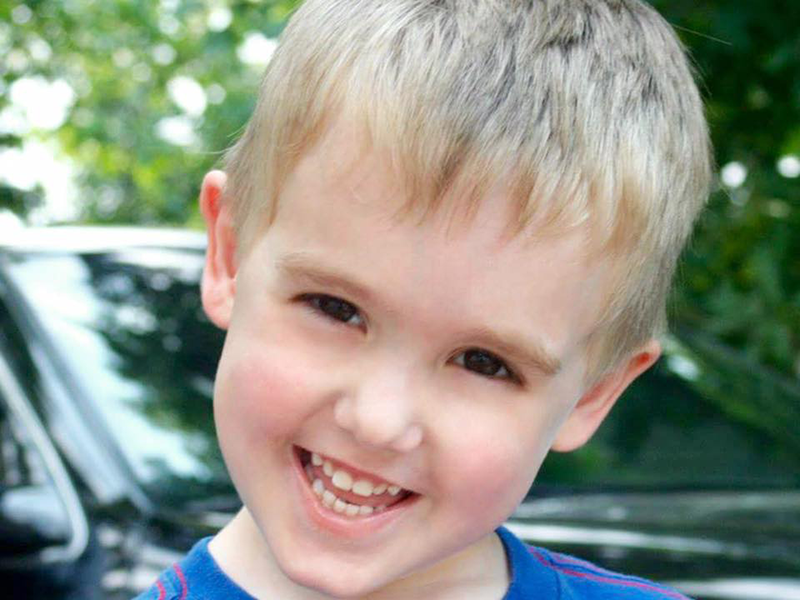 Sadly, on November 4, 2011, Chase received his wings and was called to heaven at just four years of age. We vowed to have his life and death mean something–to carry on in his spirit and help change the lives of other ASD families. In 2012, The Frozen Cup was born to honor Chase and help raise awareness and funds for autism. 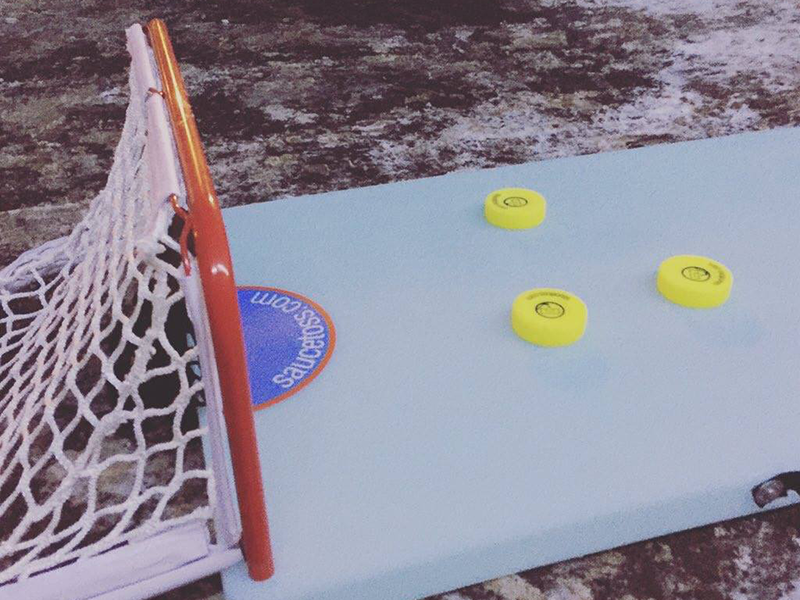 The Frozen Cup brings back nostalgic outdoor hockey for a great cause. 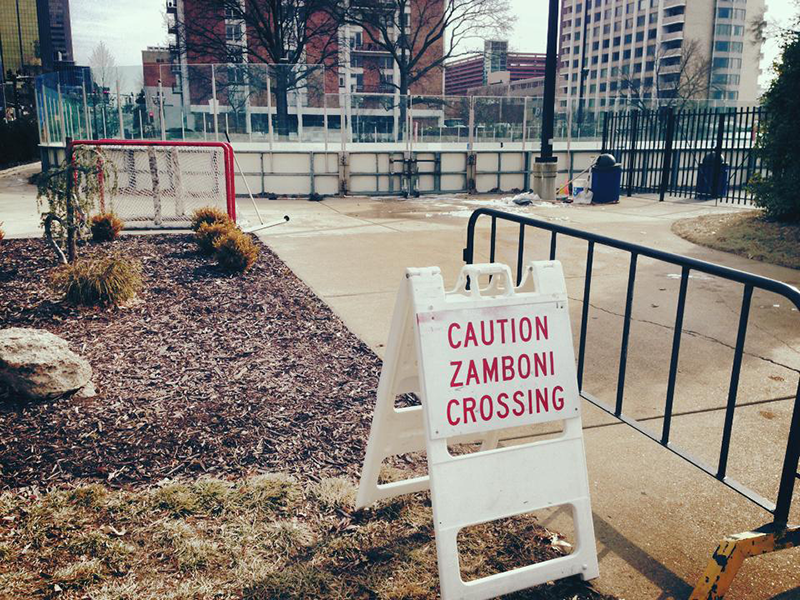 A single-elimination fast-paced hockey tournament takes place in the midst of St. Louis winter and is open to those age 18 and up who want to play. We always need volunteers to work our events and invite fans to show up and cheer on their favorite hockey teams. And let’s not forget–the winning team of The Frozen Cup Championship keeps the engraved trophy for the entire year! Just like the Stanley Cup, we expect the winning team to share the trophy and spread awareness of autism throughout the year. Each year, the winning team must bring it back and play to retain their title and the trophy. The Frozen Cup is gaining speed and known for being a blast; thanks to all players, volunteers, and spectators for keeping Chaser's legacy alive! 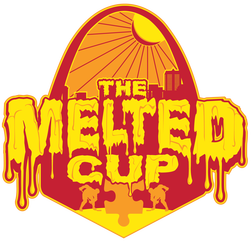 For those crazy hockey-all-the-time players and fans, we’ve also got The Melted Cup, a midsummer Sauce Toss Tournament. We figure hockey should be played year-round and as long as we’re at it, we’ll play to positively influence autism in our little corner of the world. Come melt with us in the heat of summer and boost our donating power for local families with autism. 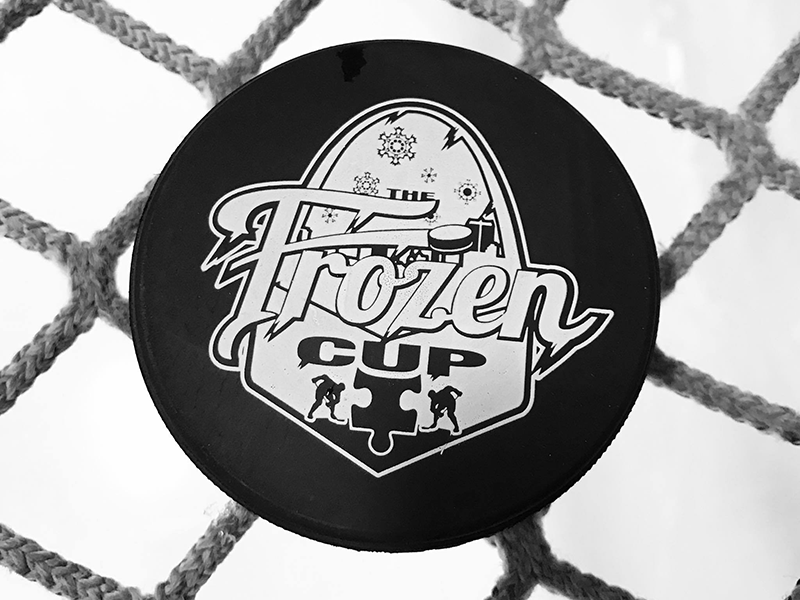 Register today to participate in one of our Frozen Cup Events. If you can't play, please donate your time and/or dollars and share our mission to make a difference. With your involvement, we can continue to honor Chase and all children with ASD and their families, as we shut out autism once and for all.